Bangkok is one of the most popular and remarkable tourist destinations in the world. It is well known for its magnificent temples, palaces, and parks. On the other hand, it has some red light areas and go-go bars. This country has several things to cater the needs of different varieties of people. 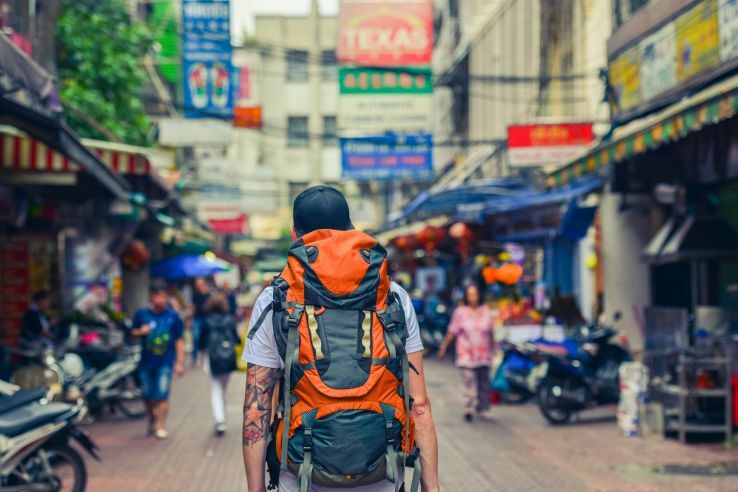 If you heading to Bangkok to spend your holiday time and wish to explore the country in an unusual way to get a unique and unforgettable experience. Here are some of the Unusual things to do in Bangkok mentioned in the below section. 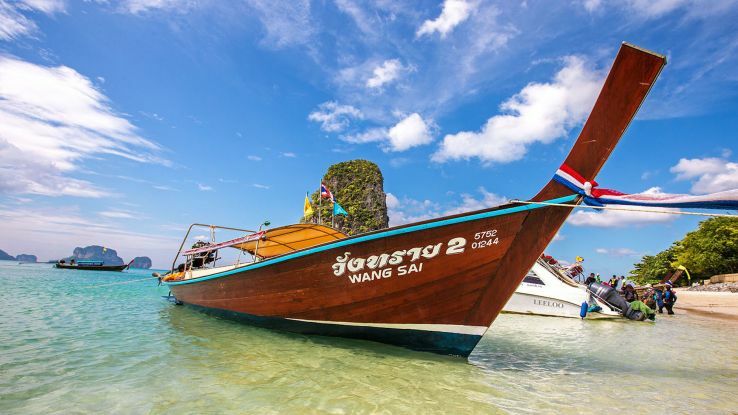 One of the traditional means of transport in Bangkok is the longtail boats. It is extremely common to discover longtail boat tours, which filled with several tourists at the floating markets such as Amphawa. However, you have to head down to the discreet wooden pier at the Khlong Phrakanong where you will locate authentic routes. In this location, boats wind its own way via suburban canal from Sukhumvit to Srinakarin road. To explore islands, there is no need to go to the South of Thailand because the great Bang Krachao Island is just a walkable distance away from the City Centre. Actually, it is a manmade island located in the Chao Praya River. Most part of the island belongs to southern Bangkok called Prapadaeng. 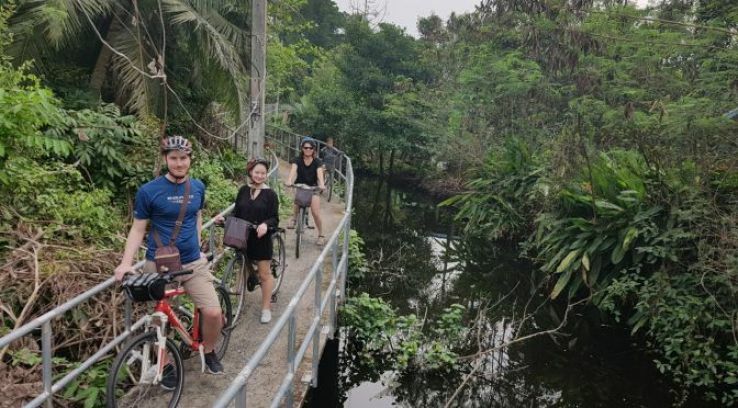 It is quite easier to reach this island and you can hire a bicycle to explore the island. Bangkok does not look like a destination filled with stunning arts but you can discover it in some unsuspecting locations. This is quite wired but you will witness some stunning arts. 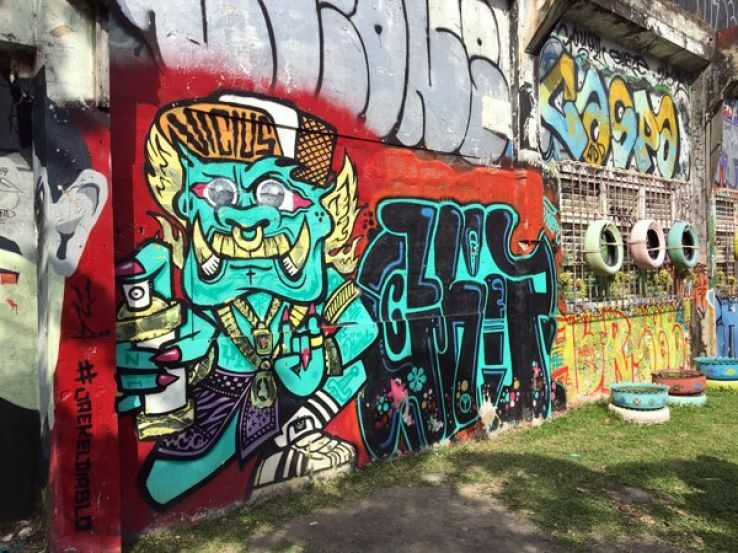 Walk down the small alleyways between Charoen Krung road and Chao Praya River, which is the trail of the wall murals and street walls. A few years back, international artists painted these excellent artworks. 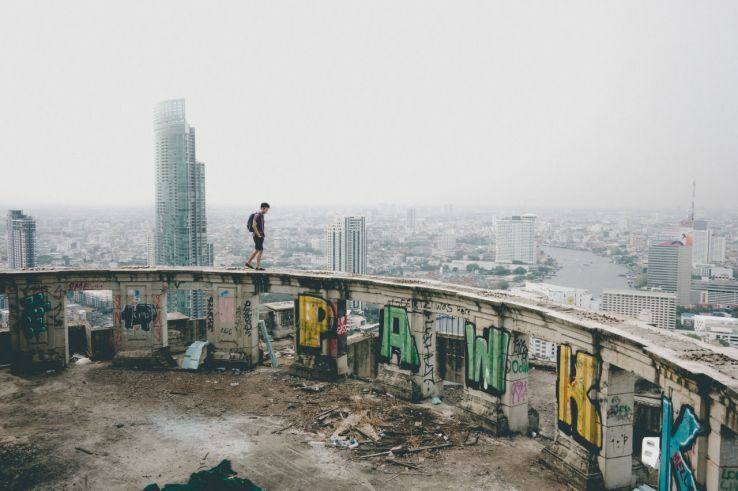 The Sathorn unique is the 49-storey stunning and luxury hotel abandoned in Thailand during Tom Yum Goog financial crises in 1997. Currently, this building stands as the eerie skeleton just near the Sathron city center. Entry to this building is banned. Additionally, there is a talk revolving around this abandoned building is that the whole structure filled with evil spirits so that it is called a ghost tower. If you wish to go inside this ghost building, then you should pay a small security fee and be prepared with water, food, torch, and shoes. Bear in mind many dangers available here and no lighting at dark. Another manmade island situated north of Bangkok on the Chao Praya River is the Koh Kret. 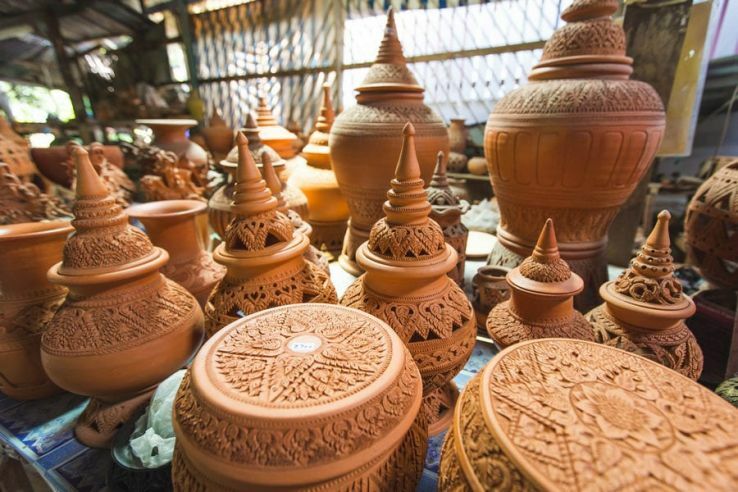 It is home to the traditional pottery village renowned under Thailand’s One Tambon scheme for promoting local industry. Upon entering the market, you will discover a huge variety of handmade pottery. So, this is your list of unusual things to do in Bangkok when you visit the amazing vacation destination next.